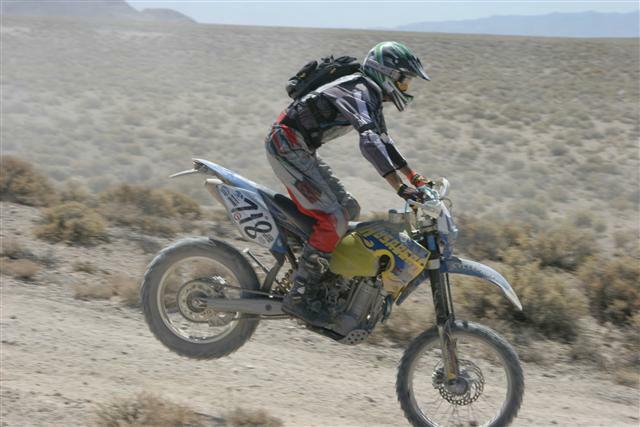 Here are some pictures of Husaberg Enduro and Supermoto Motorcycles in action. 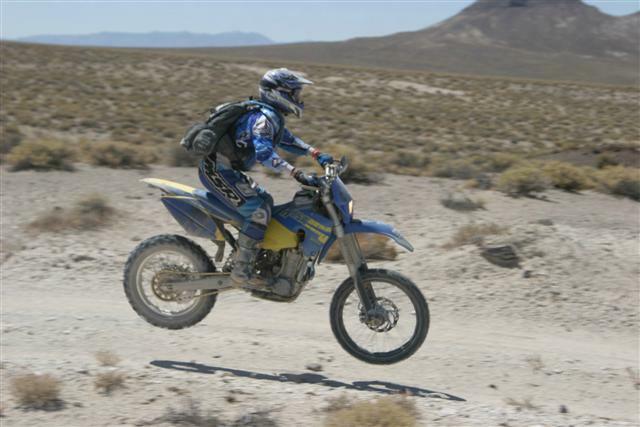 Husaberg Enduro model, racing in the desert. The Husaberg FE650 is the ultimate desert weapon. 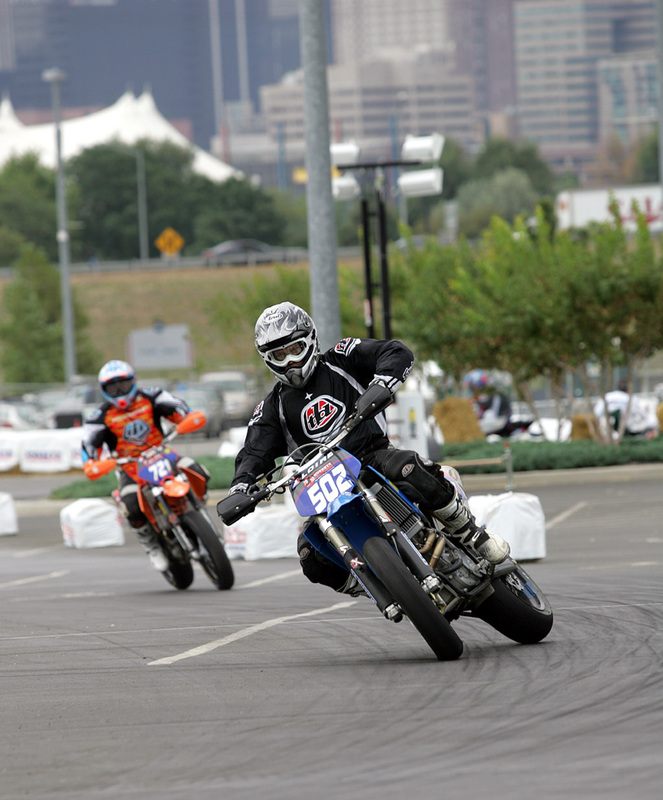 Husaberg Supermoto racer Robert Loire in action at the AMA Supermoto round in Denver, Colorado. 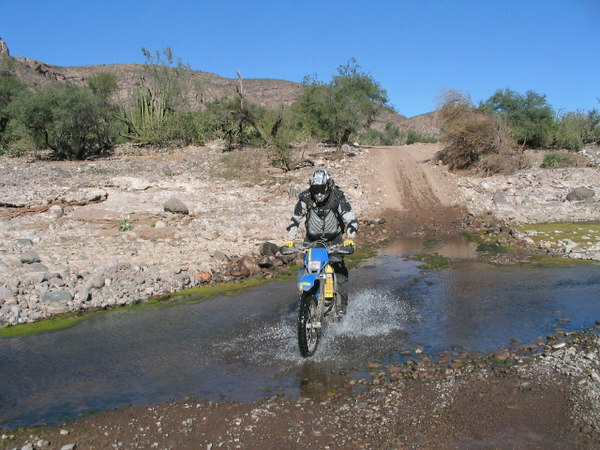 Loyal Alternate Cycle customer Darren Southam riding a Husaberg 550 in Baja California, Mexico in January 2007. 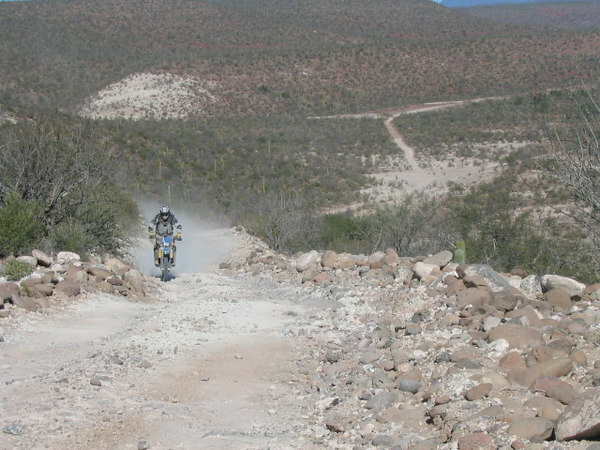 Read more about Darren and Ged's Trip to Baja on Adventure Rider. 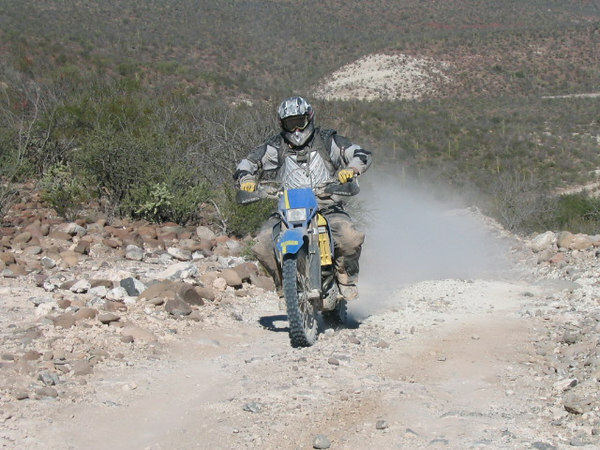 Another Husaberg action shot from Mexico of Darren Southam.